And catching bugs and frogs with skill! Which belongs to pretty me! Nor can eat fruit like mine can! You must speak of me — the comely toucan! 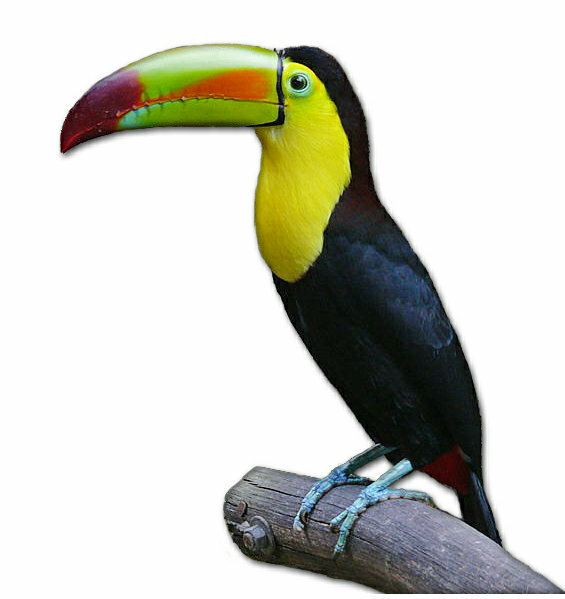 This entry was posted in Toucan and tagged animal poems, bird poems, toucan poems on May 19, 2012 by knowthemthroughpoems.